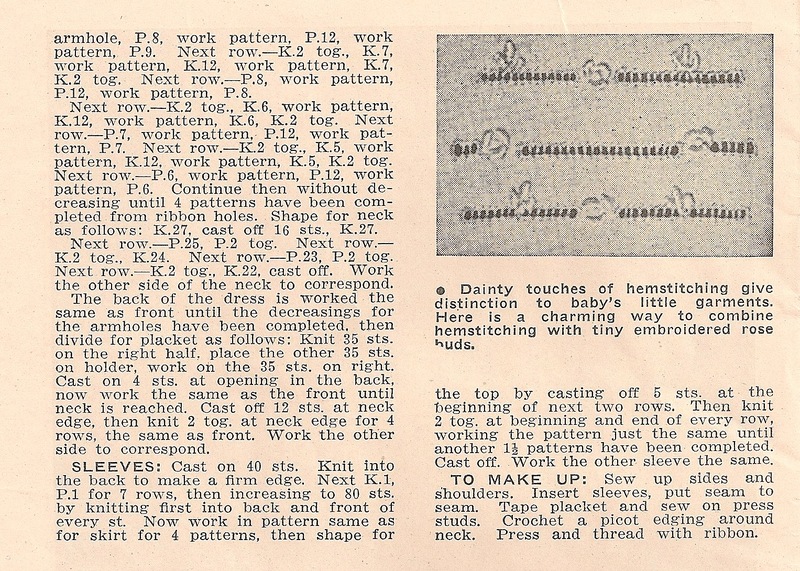 In another vintage pattern book, I found this lovely little dress. 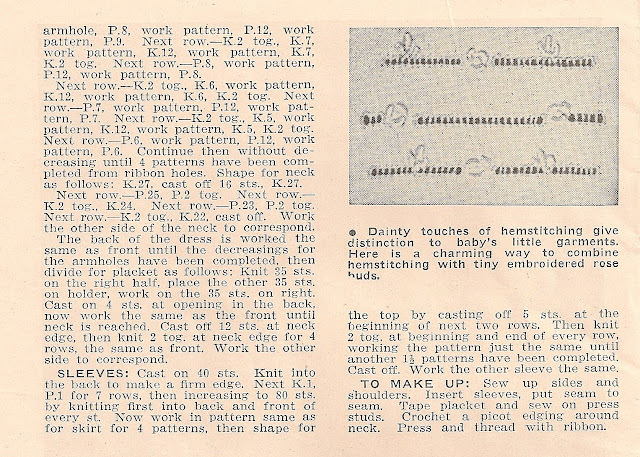 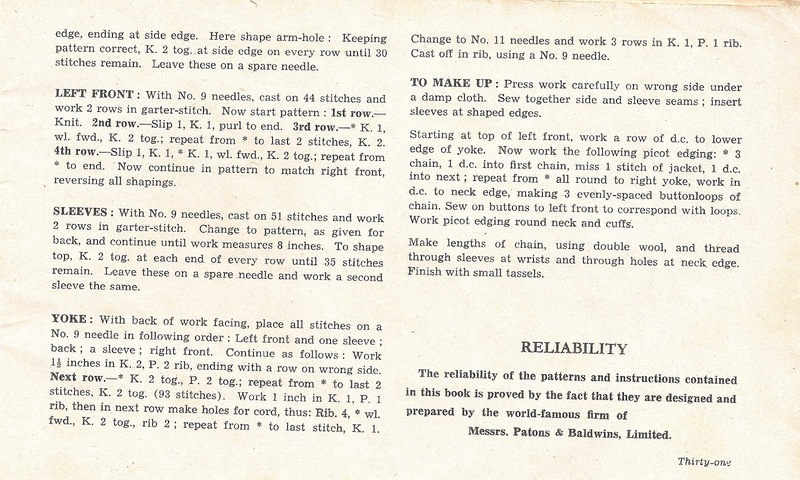 This pattern book is also from the war era but was published in Australia. 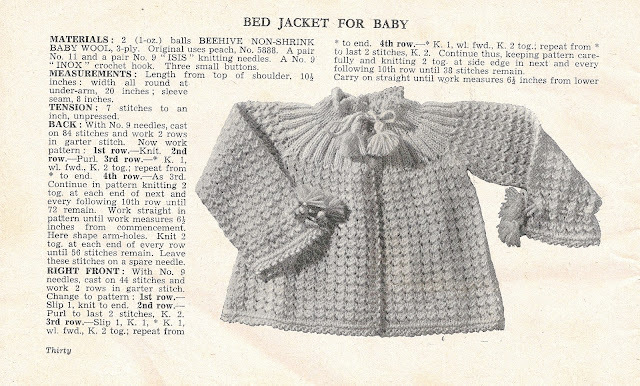 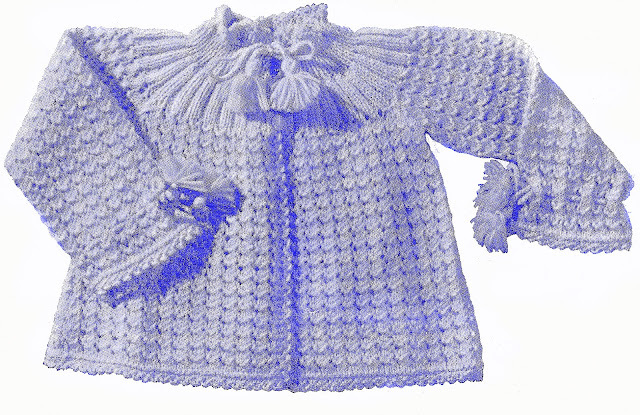 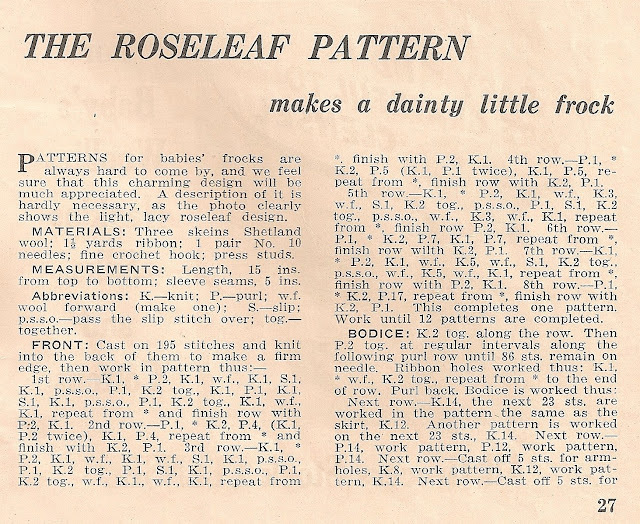 It is also full of beautiful layette patterns. 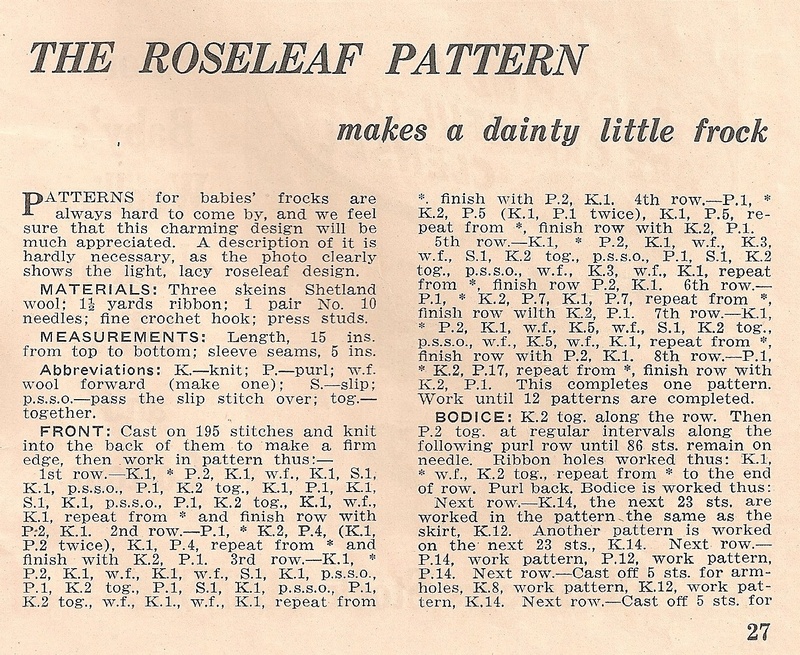 I am having so much fun going through my vintage pattern book collection and am finding all kinds of treasures! 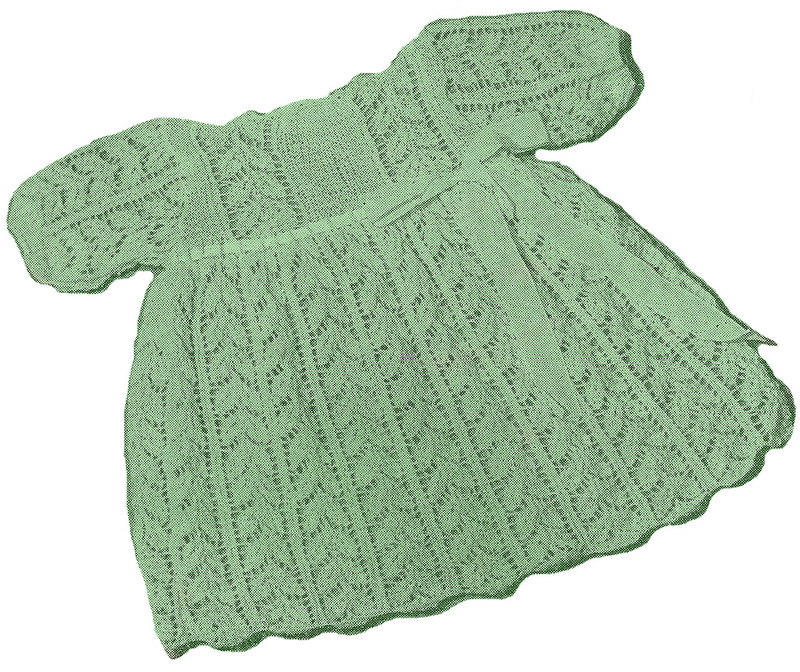 Stay tuned, my goal is to share more free patterns, check in often to see what else I've discovered to share!